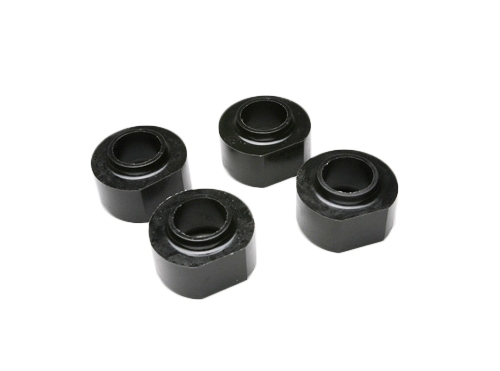 These high-quality polyurethane spacers are designed to lift the front and rear of your Jeep. The polyurethane spacers will last forever and are a great economical way to add clearance. (4) 1" tall spacers and installation instructions.